Shannon is notorious for creating new boat drinks. This time she invented, yet another, new boat drink which was REALLY good. 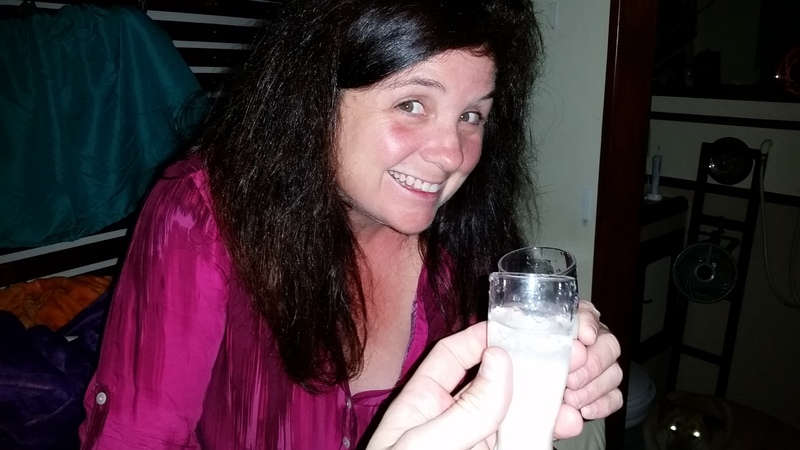 We nicknamed Shannon’s New Boat Drink, Whipped Chata Butter. First of all, it is equal parts Whipped Vodka, Rum Chata and Buttershots. But most of all, the drinks were dangerously delicious and easy to lose count of the number of shots consumed!!! As always, please consume adult beverages responsibly and in moderation. Read More of our food and drink explorations in our Articles Section.